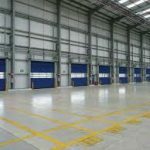 Bristol based Brunel Doors supply, install, repair and service all types of industrial doors, all of our doors that we supply and install are to the highest standard and come with excellent security and reliability, we carry a large selection of spare part for on site repairs. 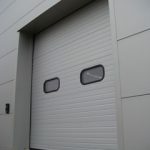 Any part that we don’t have can quickly be available through our local suppliers. 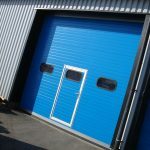 We can offer single one off services or annual service agreements to keep all of your doors in great condition to customers in all areas of Bristol, Bath and the South West. 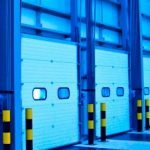 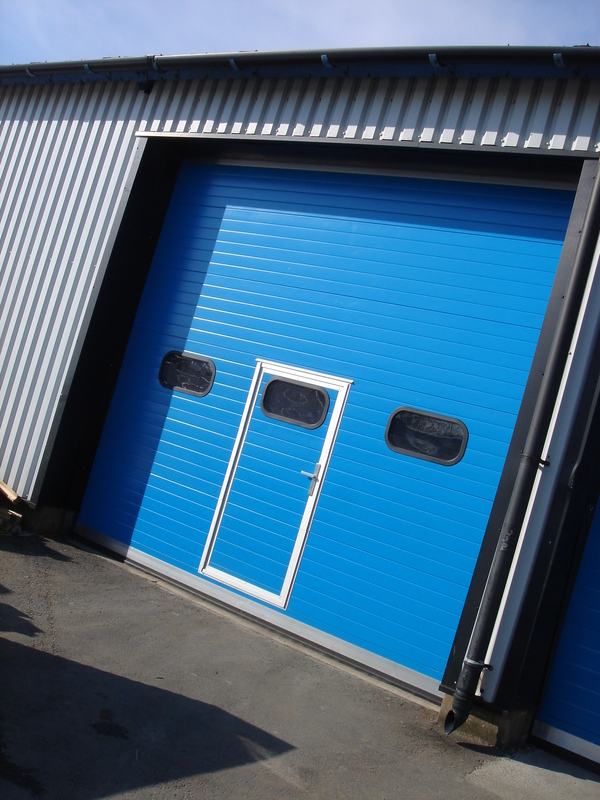 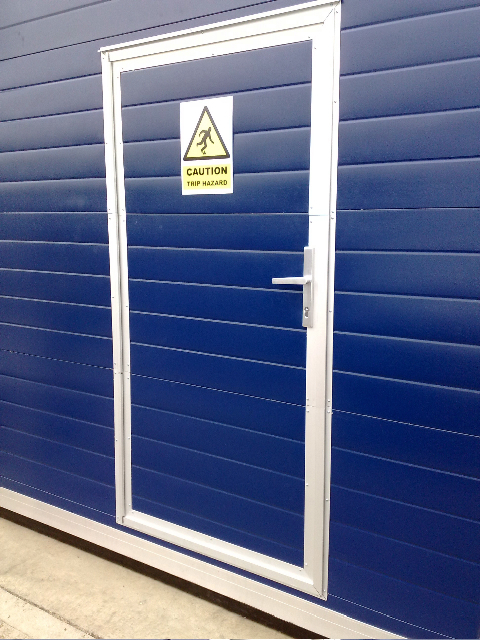 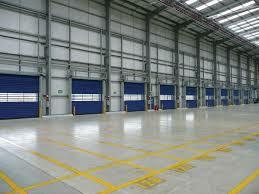 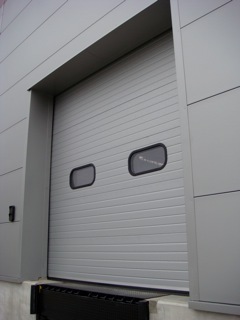 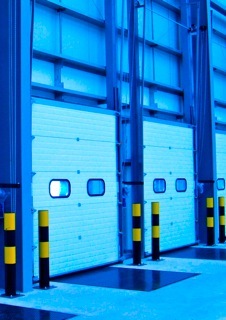 There are many different types of industrial doors available in today’s current market. 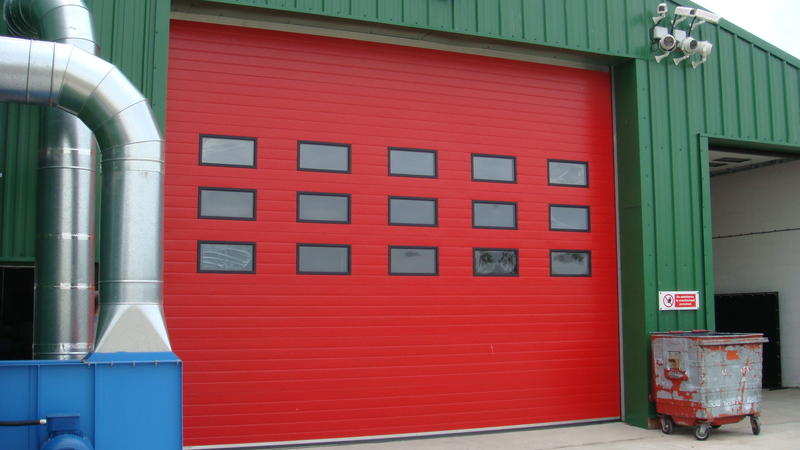 There are a few things to consider when buying a new door. 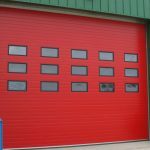 Do you need manual or electric operation, insulated or non insulated, colour, vision windows, speed, access operation, additional security devices. 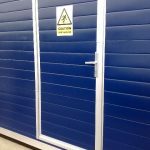 All of these questions we can help you with to ensure the door we fit is appropriate to your requirements. 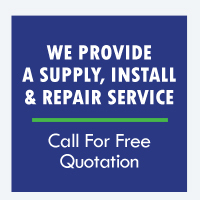 Feel free to give us a call to discuss your situation and let us advise you on the best door for you.